Vijay Mallya, Nirav Modi and Lalit Modi have been in news for all the wrong reasons. Today, however, we’ll take our focus off all the controversies and instead focus on some of the really expensive cars these three have left behind. The King of Good Times had a Maserati Quattroporte among all the highly expensive cars he left behind in India. His Quattroporte belonged to an earlier generation. Currently, the Quattroporte costs roughly Rs. 1.5 Crore in India. However, his car was auctioned off for Rs. 37 lakh. 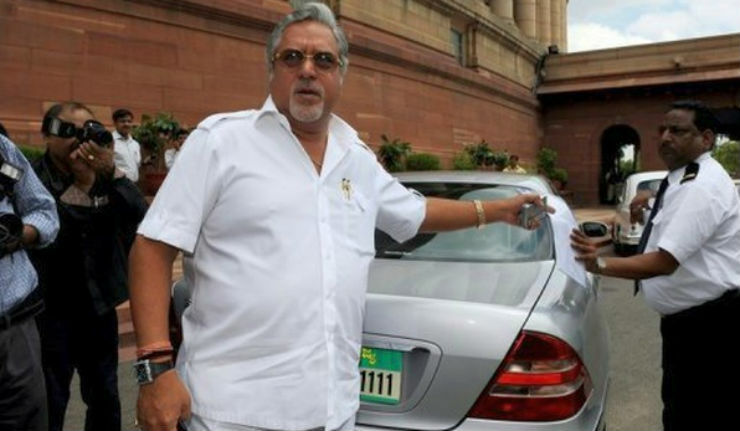 Mallya also owned the really luxurious Rolls Royce Ghost. The baby Phantom was used by Mallya for travelling to important events. His white Ghost reflected Mallya’s huge wealth and richness. Currently, the Ghost has a base price of Rs. 5.25 Crore. 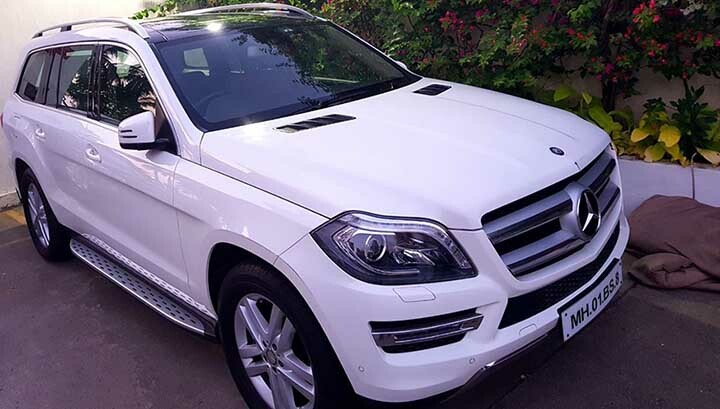 His car was auctioned off for Rs 2.42 Crore. What’s a luxury car collection without a Mercedes S-Class? 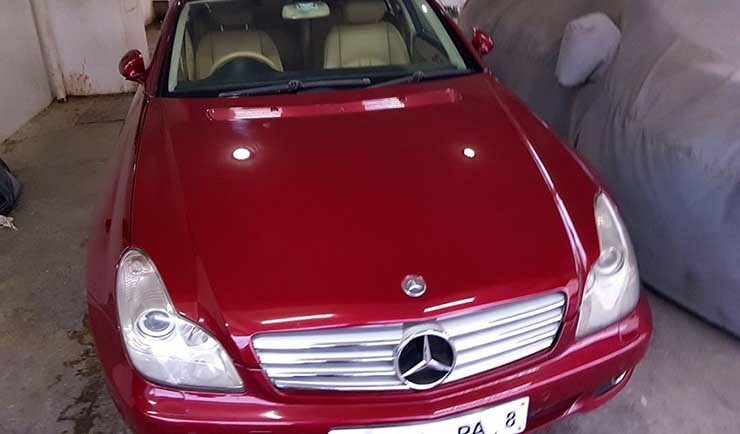 Dr Mallya used this silver S-Class on a daily basis. 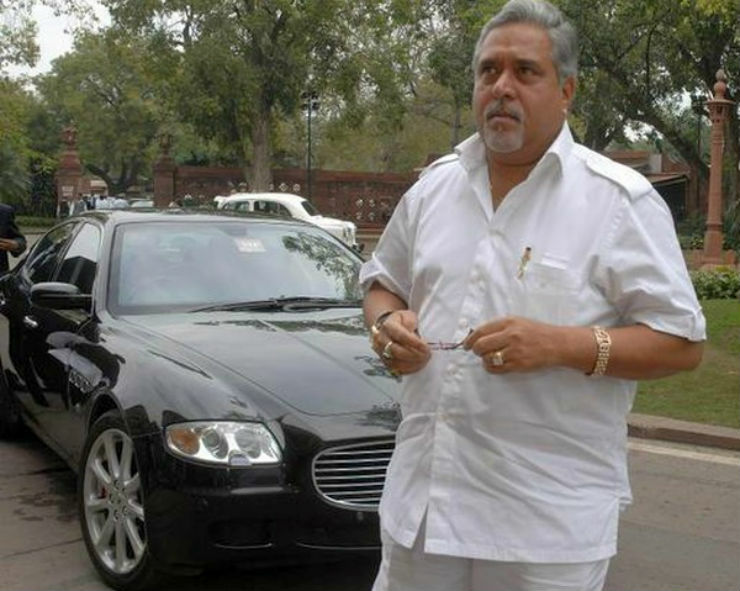 Mallya was a member of Rajya Sabha and he generally travelled to the Upper House in his S-Class. This car was sold at Rs. 7.8 lakh. 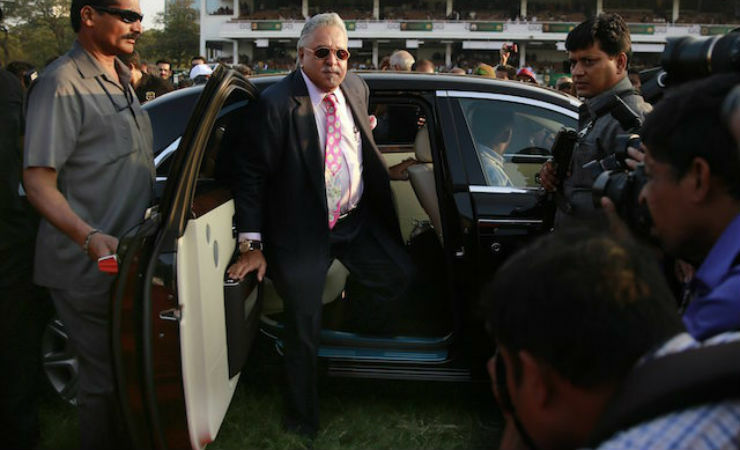 The Rolls Royce Phantom was the most expensive car Mallya owned. Currently, this car costs a staggering Rs. 9.5 Crore in India. Mallya’s Phantom belonged to the last generation and was auctioned off for Rs. 77.2 lakh. 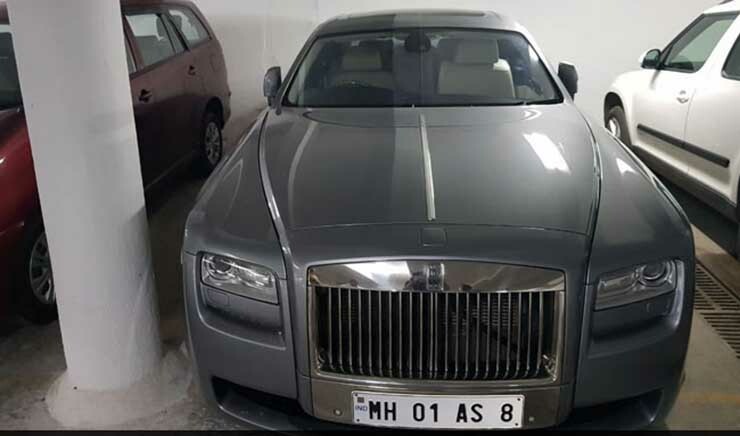 Even Nirav Modi owned a Rolls Royce Ghost. This car was the most expensive model in his garage. The Ghost is among the most expensive cars you can buy in the country. It offers a good mix of performance and luxury. Powering the Ghost is a 6.6-litre V12 twin-turbo engine that outputs more than 560 bhp and 780 Nm. The motor comes mated to an eight-speed automatic gearbox. 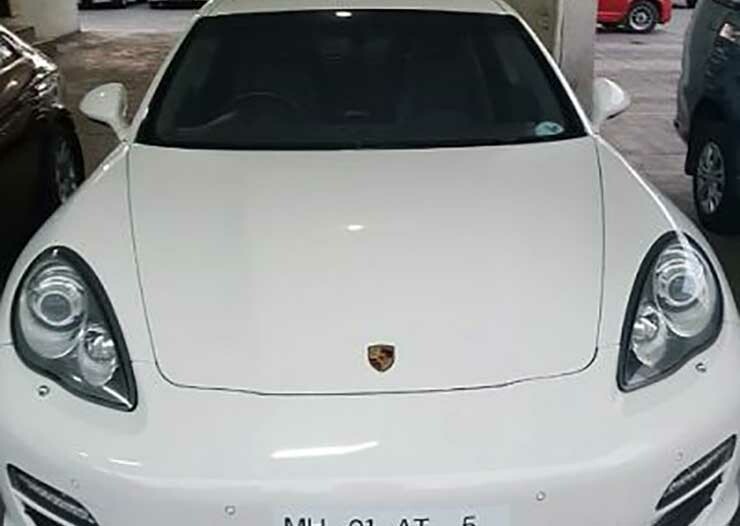 Another expensive car that Nirav Modi owned was this Porsche Panamera. The Panamera costs more than Rs. 2 crore and is the only four-door sedan from the Stuttgart-based German sportscar manufacturer. Modi’s Panamera belongs to the previous generation. The Panamera is known for offering a supercar-like performance along with the luxury one expects from an expensive sedan. Also known as the S-Class of SUVs, the GLS-Class is the most expensive SUV from Mercedes Benz. It has an on-road price of more than Rs. 1 crore and its diesel variant is powered by a 3-litre V6 engine that produces a maximum power of 258 bhp and a peak torque of 620 Nm. The engine comes mated to a 9-speed automatic transmission. Available at an on-road price of almost Rs, 1 crore, the Mercedes-Benz CLS is another really expensive car that Nirav Modi owned. His CLS belongs to the last generation and features a 2143-cc turbocharged diesel engine. 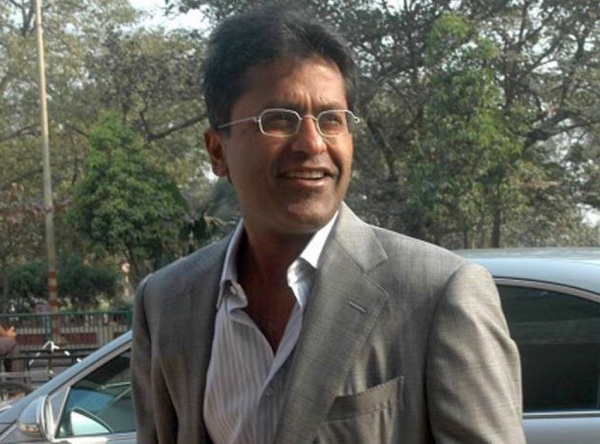 Lalit Modi was often seen in the back seat of his BMW 7-Series 760 Li luxury sedan. The car used to be priced at Rs. 1.95 crore and was the top-end variant in the earlier generation of the 7-Series line up. It is powered by a large 6-litre V12 petrol engine that offers 540 bhp and 760 Nm. 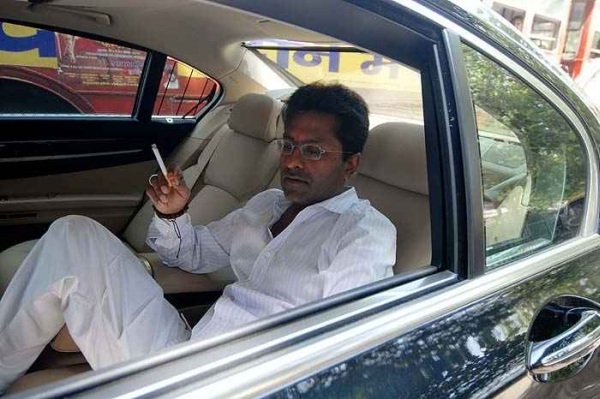 Another car that Lalit Modi used frequently was his W221 Mercedes Benz S-Class. The S-Class is well-known for its plush ride quality, luxurious cabin and has a very high brand value. Lalit’s S-Class was the S350 CDI variant. It uses a 3-litre V6 turbo diesel engine. Currently, the S-Class costs Rs. 1.33 crore.